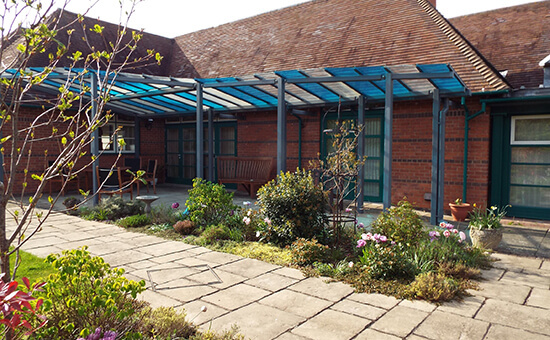 The Day Hospice at The Shakespeare Hospice offers palliative and supportive care for patients living with a diagnosis of life limiting illness. 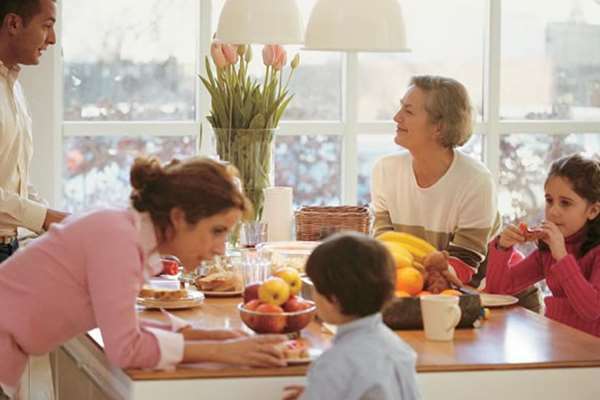 We aim to provide support to you and your family to help you achieve your goals. This is achieved through a range of activities centred around your needs and wishes. Whether you are the patient or a carer/family member you will have time to talk about what's worrying you or causing you problems and how it is impacting on your life. There are a range of services that we can help you access or give you information about. We can give you advice on how to get the most from your Hospice. Please bring a list of your medication and any you need to take while you are here. We may need to store these safely in a locked cupboard until they are required. After your initial visit you will be given a programme of care. This could be weekly visits or less often, if appropriate. These usually last for 6-12 sessions with a review every 3 months. 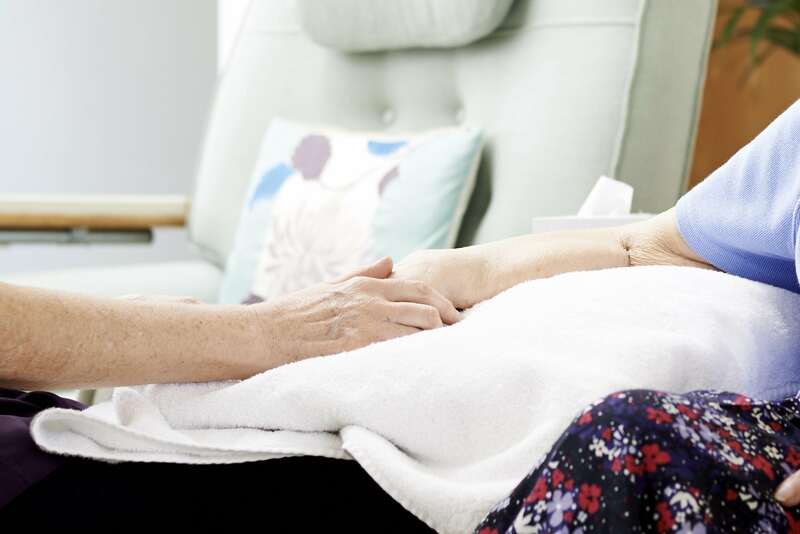 Through regular assessment, we will negotiate a plan for discharge from Day Hospice. 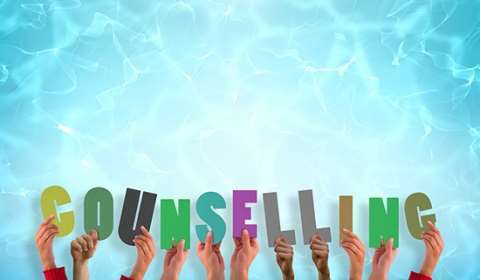 You may require additional services that we can provide, such as our life after treatment group work or transfer to our Hospice at Home Service. If you would like to talk to a nurse about the Day Hospice Service please call 01789 266852 between Monday - Friday 9:00am-5:00pm. We are always looking to improve our services. If you would like to make a comment or complaint about the service you have received, please contact the Hospice Macmillan Leaqd Nurse-Quality or Head of Clinical Services on: 01789 266852 or email enquiries@theshakespearehospice.org.uk.